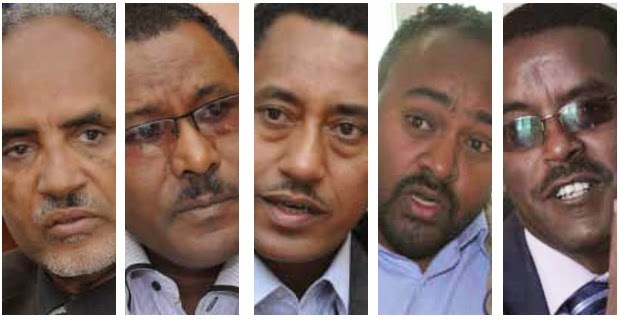 Ethiopian opposition groups are accusing the government of harassing their members and carrying out illegal detentions ahead of the May 24 elections. Yonathan Tesfaye, spokesman for the Blue Party, told The Associated Press this week that some party members are being beaten, especially in the southern region. He said his party may boycott the elections. “If the current level of harassment and detention along with the problem in registering our observers continues, we might be forced to consider exiting from the election process,” he said. Chane Kebede, leader of the Ethiopian Democratic Party, also complained of a climate of fear. We have now come to the understanding that the ruling party wants a 100 percent control of the government after the upcoming election,” he said. Only one opposition lawmaker won a seat in the country’s parliament in the 2010 general elections, which watchdog groups said were marred by intimidation and harassment of opposition activists. But a spokesman for the ruling party, Desta Tesfaw, dismissed the allegations and accused opposition parties groups of trying to discredit the elections. “They don’t have their own policies and agendas, and that’s clear to the Ethiopian people,” Tesfaw said, referring to the political opposition. He noted, however, that the ruling party had “taken some measures against our members who were found violating the election code.” He did not say what the violations were.